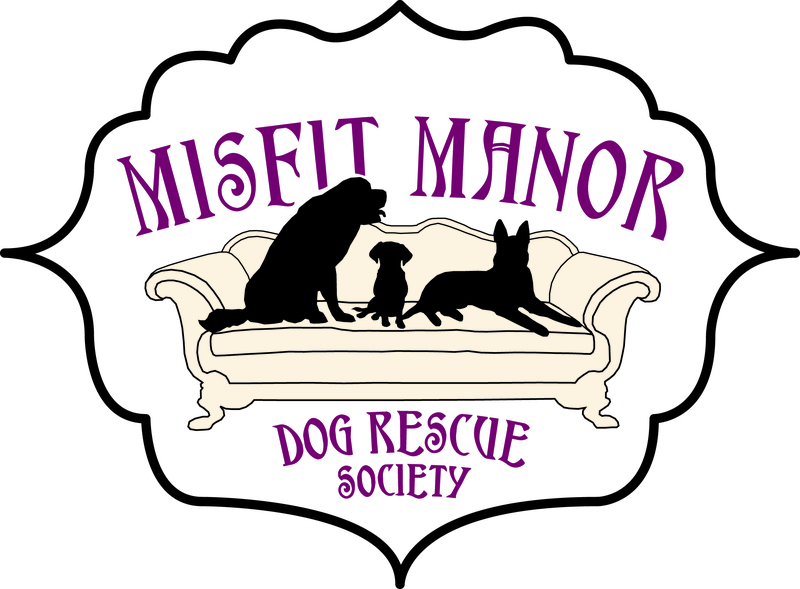 Here at Misfit Manor Dog Rescue, we are committed to using 100% of our resources to rescue, rehabilitate and rehome dogs in need. There are no salaries! There is no advertising budget! Every dollar that is donated goes directly to the dogs! Misfit Manor Dog Rescue is powered by volunteer love! If you can spare a couple of hours a week, we can use your help!